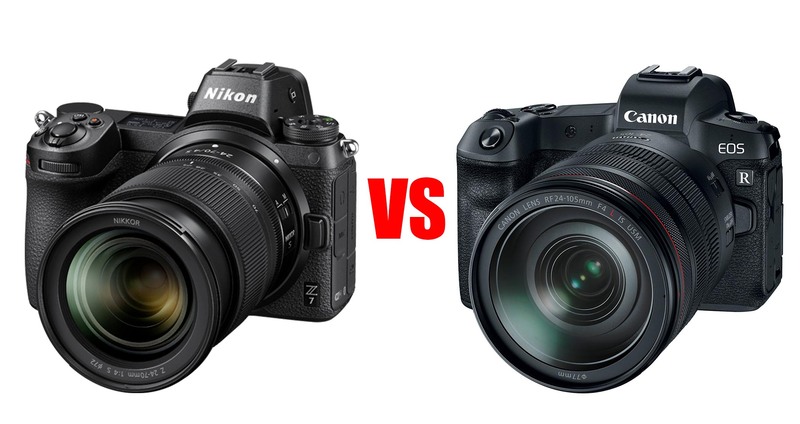 I know that the Nikon Z7 has only been out for a couple of weeks and that the Canon EOS R was just announced two days ago, but, hey, might as well go ahead and compare them head to head, right? After all, cameras of this caliber cost a pretty penny, so you need to be as informed as possible when deciding which of these flagship models you'll plunk down your hard-earned money for to add it to your camera bag. Granted, if you're a Nikon shooter, the chances are that you'll go with the Z7, even if it's not the better camera. Likewise, Canon shooters will likely stick to their guns and opt for the EOS R.
But let's pretend that there's no brand loyalty here and determine who wins in the Nikon Z7 vs Canon EOS R matchup. Editor's Tip: Thinking it's time to trade up? Sell your old camera and use the proceeds toward a new Nikon Z7 or Canon EOS R! 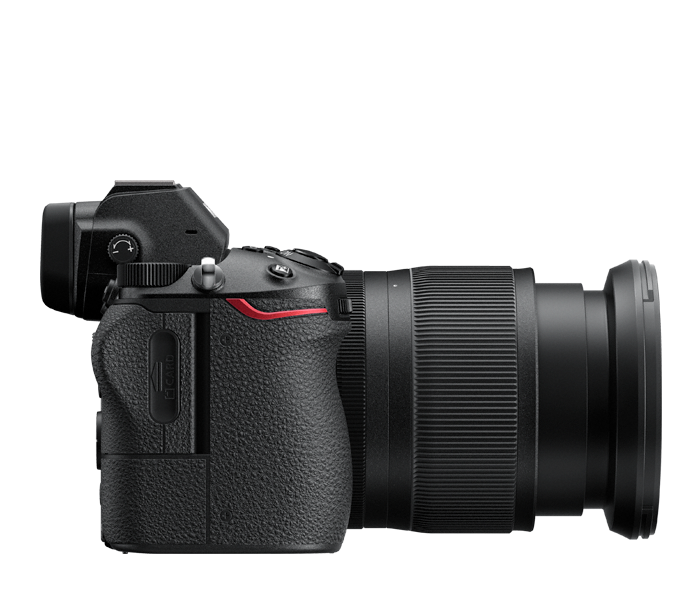 The Nikon Z7 is equipped with a 45-megapixel full frame sensor. 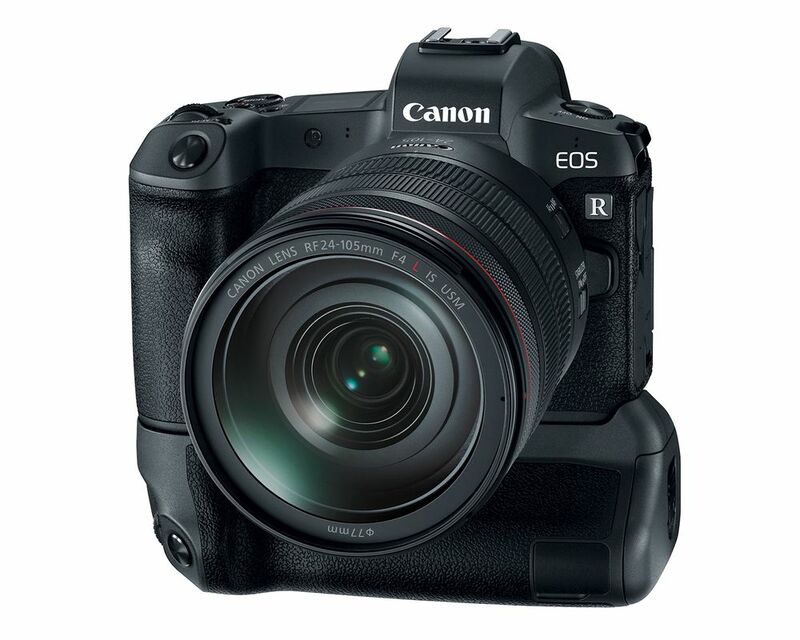 The Canon EOS R, meanwhile, has "just" 30.3-megapixels, giving the resolution crown to the Z7. 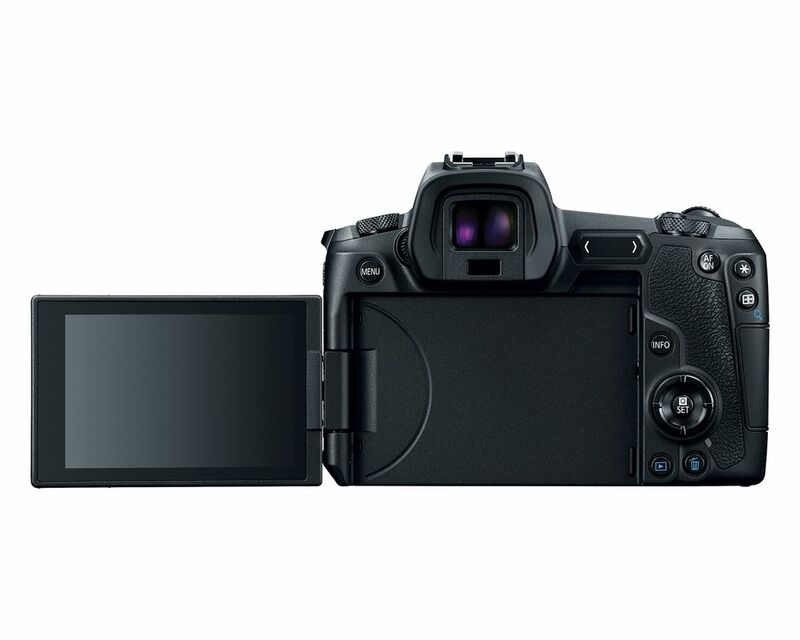 Additionally, Canon has opted - perplexingly - to have an optical low-pass filter with its sensor, which can diminish the sharpness of the images taken. The Nikon lacks an optical low-pass filter, so not only does it boast higher resolution, but it likely offers improved sharpness, too. Let me be clear - both of these cameras have excellent autofocus systems. 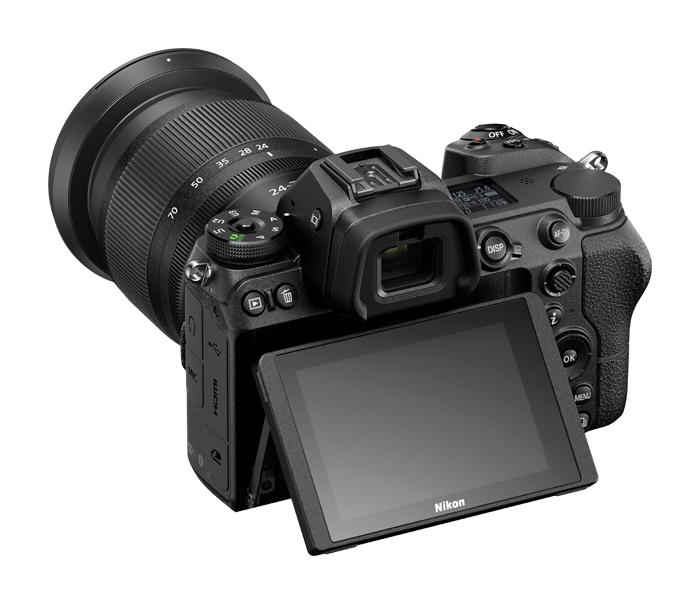 The Nikon Z7 sports a 493-point phase-detect autofocus system that, at least in terms of autofocus points, rivals anything coming from Sony, which to this point has proven itself to be the leader in high-performance autofocus systems. However, Canon's dual-pixel autofocus system, which for some reason doesn't get as much praise as those from Sony, offers even better performance. Not only that, because of its dual-pixel design, the autofocus system in the EOS R can operate with up to 5,655 autofocus points. That's a lot. The EOS R's autofocus system can also work down to -6 EVs, which is double that of the Nikon Z7. Nikon pulls out another win here with what appears to be a vastly superior image stabilization system. The Z7's stabilization is sensor-based, meaning you can reap the benefits of image stabilization even when using older Nikon lenses. 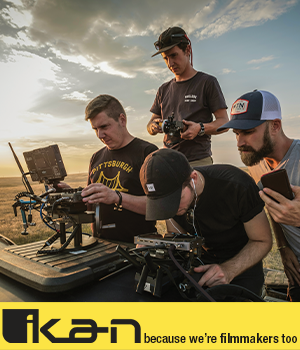 All told, this system offers up to five stops of compensation as well as five-axis stabilization when an F-mount lens is being used with an FTZ lens adapter. On the Canon front, they've opted to include stabilization in the lens - and actually just two of the four EOS R lenses at that. The Nikon Z7 has a native ISO range of 64-25600. The Canon EOS R offers a bit more range at 100-40000. Expanded ISO on both cameras is quite similar, with the Z7 stretching from ISO 32-102400 and the EOS ranging from ISO 50-102400. While the Canon has a bit more native range on the top end and the Nikon has a bit more native and expanded range on the low end, ultimately, there's not enough of a difference to call a winner in this category. Editor's Tip: Ready to upgrade your camera but don't have a ton of money to spend? Search for high-quality used cameras and save yourself a ton of money. Both of these cameras come equipped with a 2.1-million dot LCD screen of roughly the same size (3.2-inches on the Nikon and 3.15-inches on the Canon). The Nikon's LCD tilts up and down while the Canon's is fully articulating, which allows it to face the front for easier selfies, vlogging, and so forth. However, despite the fact that the Canon's LCD offers more movement than the Nikon's, it's not a significant enough difference to warrant buying the Canon over the Nikon based simply on this one feature. The same goes for the EVF situation on these cameras. Both have OLED panels with 3.69-million dots of resolution and similar magnification (0.80x for the Nikon and 0.76x for the Canon). Again, it's not a significant enough difference to matter that much in the grand scheme of things. Both Nikon and Canon have done a great job in developing lenses for their mirrorless systems to be released at or near the same time as the cameras themselves. 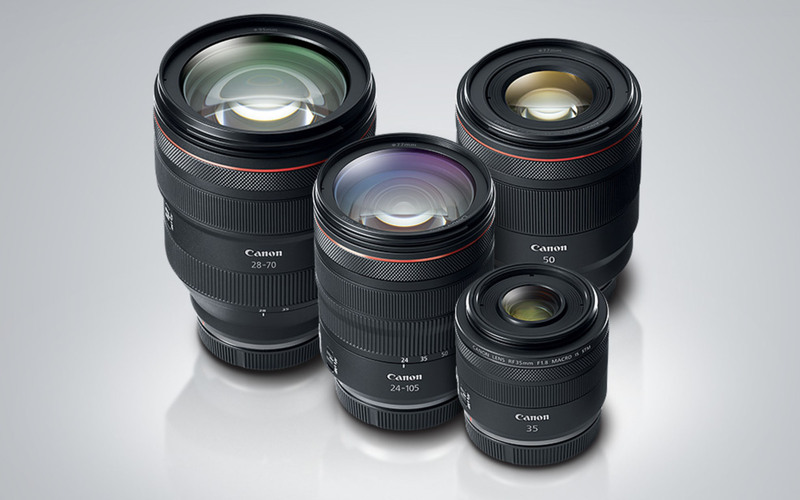 However, Canon has one more lens in its lineup and lenses with larger apertures, too. Nikon has three lenses for it's Z camera - a NIKKOR Z 35mm f/1.8 S, a NIKKOR Z 50mm f/1.8 S, and a NIKKOR Z 24-70mm f/4 S.
Meanwhile, Canon has four EOS R lenses - an RF 35mm f/1.8 IS STM Macro, an RF 50mm f/1.2L USM, an RF 28-70mm f/2L USM, and an RF 24-105mm f/4L IS USM. What's more, both systems are compatible with older lenses by using a lens adaptor, which is great news either way for shooters that don't want to invest in new glass all over again. While each camera has its benefits and outshines the other in some areas, ultimately, there really isn't a clear winner between the two. Instead, like many photography gear decisions, the camera that people buy will likely depend on brand loyalty and price. 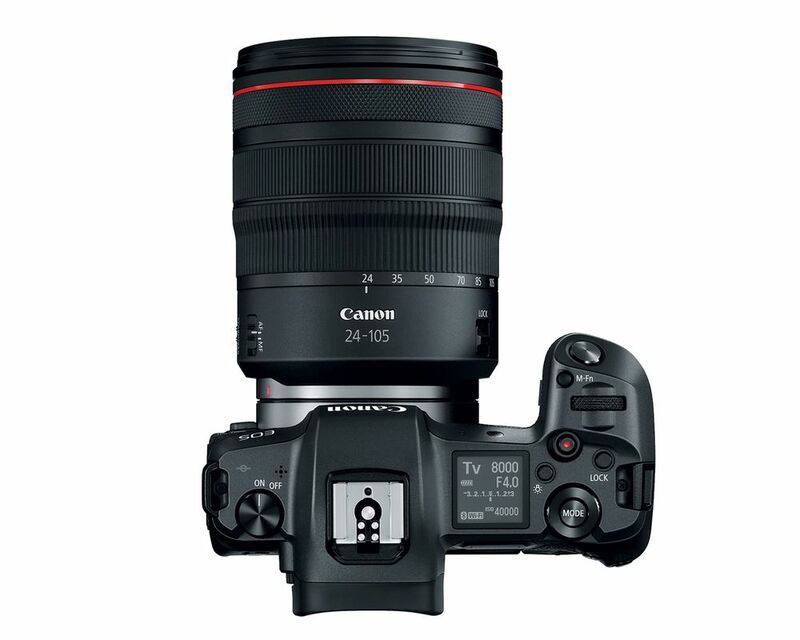 On the pricing front, the Canon is the clear winner, with a body-only price tag of $2,299. 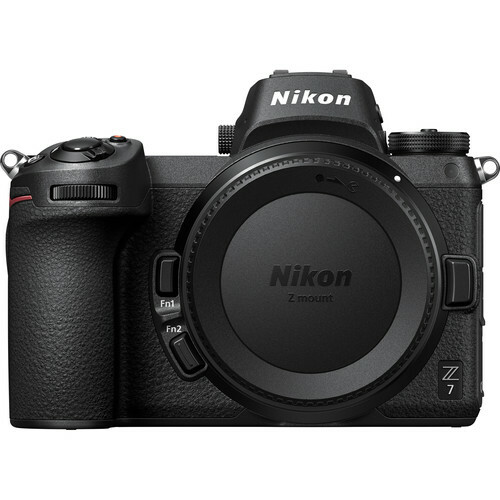 The Nikon Z7, however, comes in at a hefty $3,400 for the body only.